Over the next few weeks we will be doing a featured blog post on each of the KOOL 98 Superstars. 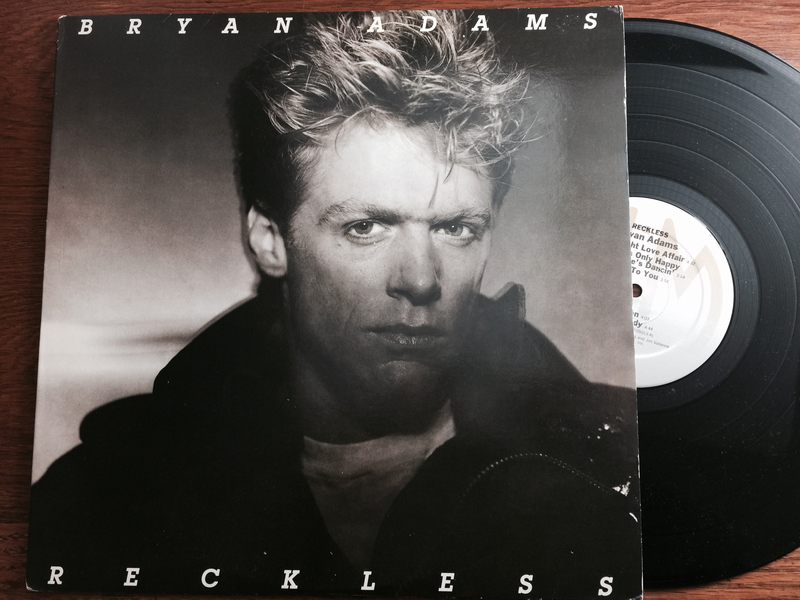 Today we’ll feature the early career of Canadian Superstar, Bryan Adams. 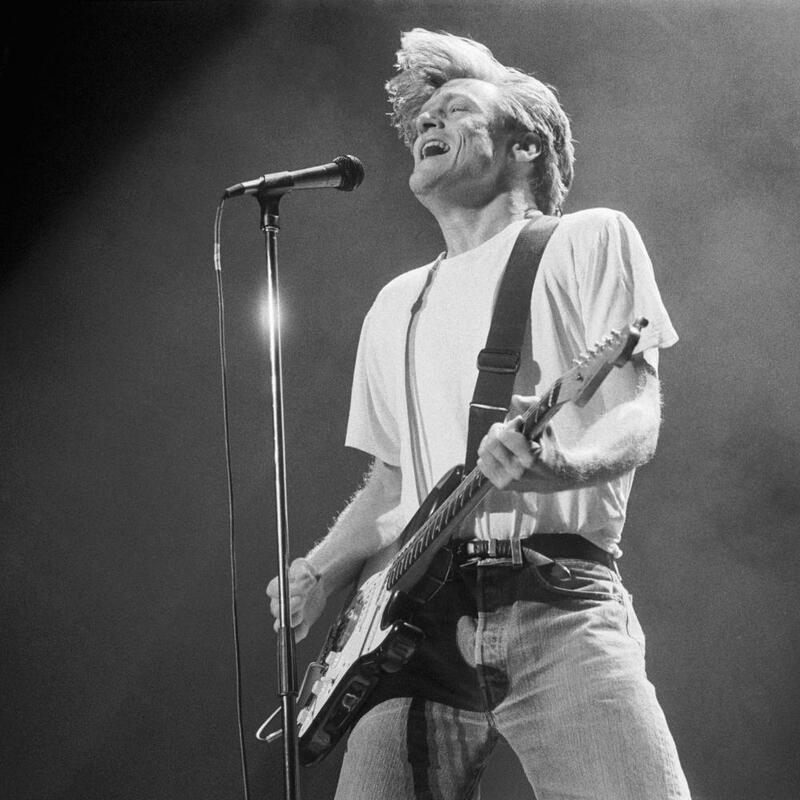 Bryan Adams was born Nov 5th, 1959 in Kingston Ontario, to British parents, Captain Conrad and Elizabeth Adams. Captain Adams had emigrated to Canada after serving in the British Army and soon joined the Canadian Army before becoming a Canadian Diplomat in the Foreign Service. A young Bryan Adams was enrolled in military schools early in his life as the family moved to different posts in England, Austria, Portugal and Israel. When he was 12, his parents separated and Bryan Adams settled in Vancouver with his mother. At age 16 Adams quit school bought himself a grand piano and began to catch on with local pub bands in Vancouver. His first gig was with Sweeny Todd who had just reached #1 with their hit Roxy Roller. He then partnered with Jim Valliance, writing and selling their music to acts like, Bachman-Turner Overdrive, Juice Newton, & Joe Cocker. This eventually led to a publishing deal with A&M records and ultimately a recording contract. With his trademark white/black T-shirt and blue jeans, synonymous with his early career, Adams may have looked like a regular guy from a street band. However he had a swagger and flair for radio friendly pop hooks that would make Bryan Adams the most successful Canadian artist of the 1980’s and 90’s. Some even proclaimed Adams as Canada’s answer to Bruce Springsteen. 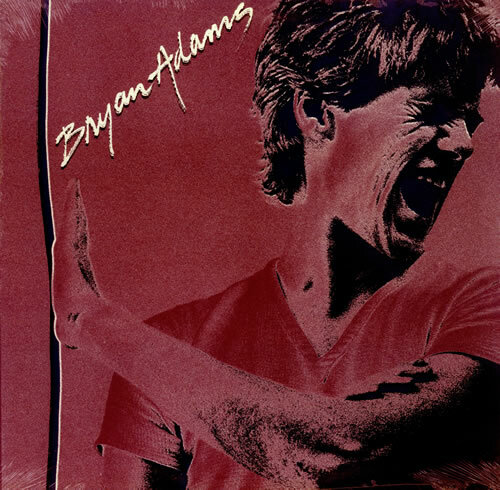 His self-titled debut album Bryan Adams did not create much of a stir in the music industry, but the follow up You Want It, You Got It, fared much better. Soon Adams was opening for big bands like the Kinks, Foreigner and Loverboy. Adams followed that up in 1983 with Cuts Like A Knife, which gave him the breakthrough he needed south of the border. With tracks like, Straight From the Heart, Cuts Like a Knife, and This Time, Cuts Like a Knife hit #8 on the Album Charts for 1983. His 1984 album, Reckless, was an even bigger hit selling over 5 million copies included smash hits, “Run To You,” “Somebody,” “Summer Of ’69,” “Heaven” and “It’s Only Love” a duet with Tina Turner. Reckless, hit #1 on the Album Charts in 1984. This propelled Bryan Adams onto the world stage, performing at Live Aid in 1985, And Amnesty International’s Conspiracy of Hope Tour in 1986 with, Sting & U2. Adams, released Live!Live!Live! in 1986 and then Into The Fire in 1987. While neither could claim the success of Cuts Like A Knife or Reckless, they solidified Adams reputation as a pop making music machine. Just before releasing, Waking Up The Neighbours in 1991, Adams released a single “(Everything I Do) I Do it For You” for the Kevin Costner film, Robin Hood-Prince of Thieves. This ballad became an instant smash hit, topping the US Charts for 7 weeks and a record setting 16 week #1 run on the UK Charts. It also earned Adams an Oscar nomination. Adams hit success again in 1993 with the release of So Far So Good, which along with “Please Forgive Me” featured a collaboration with Rod Stewart and Sting, for the Movie The Three Musketeers, titled “All For Love,” which hit #1 in 1993. The success of “All For Love,” further cemented Adams reputation, this time as a pop balladeer. He followed that up with another hit for a film, Don Juan de Marco, called “Have You Ever Really Loved A Woman,” earning another Oscar nod. The song was included on the 1996 release of 18 Til I Die, which also featured, “The Only Thing That Looks Good On Me” and “Let’s Make A Night To Remember.” The Album only managed to reach #31 in the US but once again hit #1 in the UK, Germany and Australia. Bryan Adams, reached legendary balladeer status in 1996 with his duet with Barbara Streisand for her movie The Mirror Has Two Faces. “I Finally Found Someone” hit #8 on the Charts and earned Adams his third Academy Award nomination. For his continued contributions to music, Adams has garnered many awards and nominations, including 20 Juno Awards among 56 nominations, 15 Grammy Award nominations including a win for Best Song Written Specifically for a Motion Picture or Television in 1992. He has also won MTV, ASCAP, American Music awards, three Ivor Novello Awards for song composition and has been nominated five times for Golden Globe Awards and three times for Academy Awards for his song writing for films. Adams received the Order of Canada and the Order of British Columbia for contributions to popular music and philanthropic work through his own foundation, which helps improve education for people around the world. Adams was inducted into the Hollywood Walk of Fame in March 2011 and Canada’s Walk of Fame, Canadian Broadcast Hall of Fame in 1998, and in April 2006 he was inducted into the Canadian Music Hall of Fame at Canada’s Juno Awards. In 2008, Adams was ranked 38th on the list of All-Time top artists in the Billboard Hot 100 50th Anniversary Charts. On 13 January 2010, he received the Allan Waters Humanitarian Award for his part in numerous charitable concerts and campaigns during his career, and on 1 May 2010 was given the Governor General’s Performing Arts Award for his 30 years of contributions to the arts. He has sold more than 75 million records, making him one of the world’s best-selling music artists. 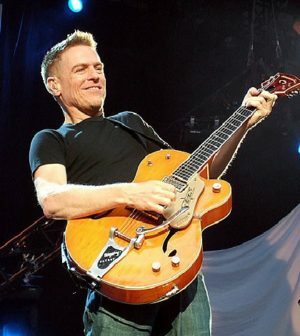 With that type of success, Bryan Adams is truly a KOOL 98 Superstar!